This year (2017) the study of Dulverton Weir & Leat has been included in the Dulverton Junior School curriculum, and the Trust has embarked on a pilot project with the School to explore what might be done on a regular basis in future years. 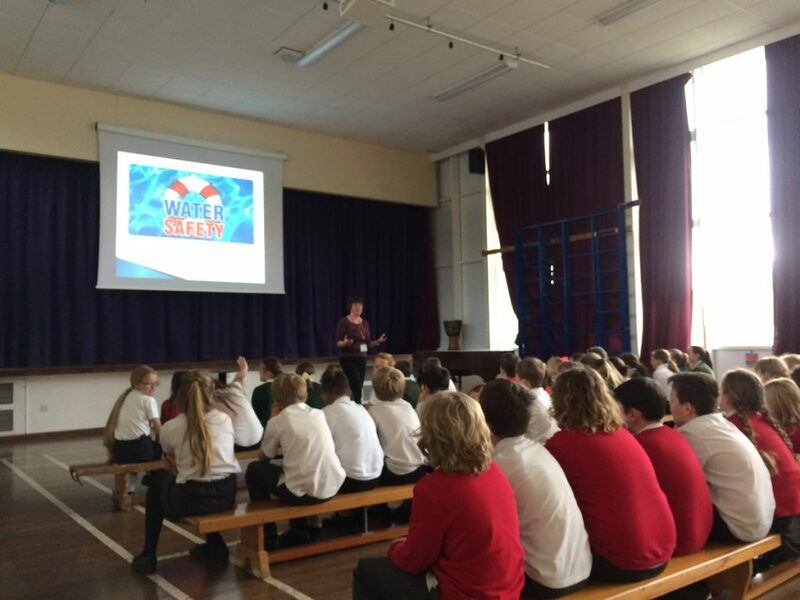 The pilot project commenced early in April when years 5 & 6 received water safety training provided by Linda Steer, Swimming Lesson Manager, Mid Devon Leisure. The pupils participated in a lively exchange of ideas about potential dangers in and around water including swimming pools, canals, rivers, beaches and around the home. In a lively and instructive lesson, Linda was able to get the children to spot potential hazards around the different areas and learn safe behaviours when they are near water. In mid May, Philip Hull, one of the Trustees of DW&LCT gave a one hour lesson to the children in which he gave a brief history of the introduction of water power in England and an introduction to the principles of water wheel design, finishing with a quiz and films of several types of water wheel in action. The pupils then worked in groups over the next few weeks to construct water wheels as part of their Technology Curriculum. Sets of standard wheel components were provided to the school by DW&LCT to create a ‘level playing field’ between the groups, with the school providing the essential extras including the glue, plastic card, balsa wood etc. necessary for the children to use their initiative and imagination to build the water wheels. 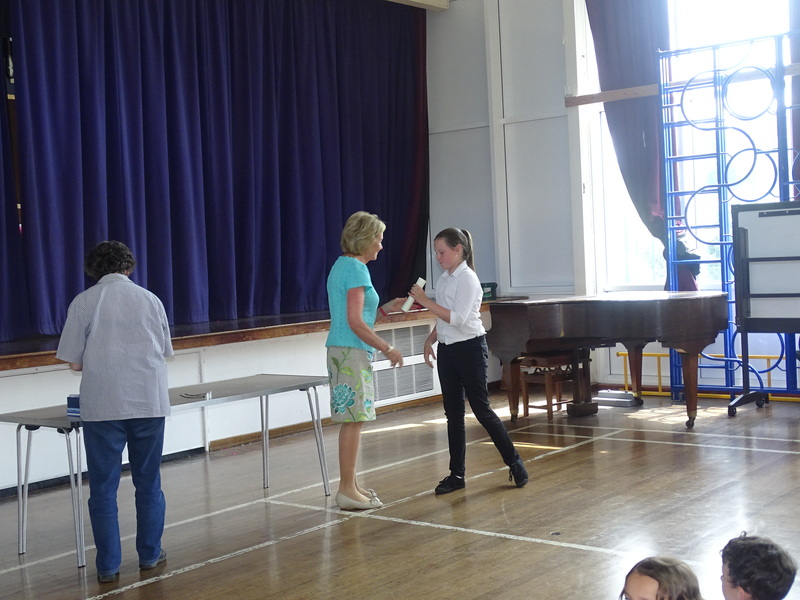 On Monday 10th July 50 pupils from the school took part in a Junior Hydraulic Motor Engineer Competition as the culmination of their efforts. Carrying their water wheels through the town, they placed them in the moving waters of the leat (mill stream) to find out whether their designs worked and whether further improvements had to be made on site to improve their water wheel performance. Click on the image below to see a short film about the event. Year 5 – Luke Hurtfurt, Zara Westcott, Martha Williams, James Cochrane, Jack Clark-Thomas, Lily Gibb-Green. Year 6 – Alyssia Campell-Farmer, Olivia Hooper Smith, India Russell-Marsh, Mya Nurcombe, Lewis Hayes.